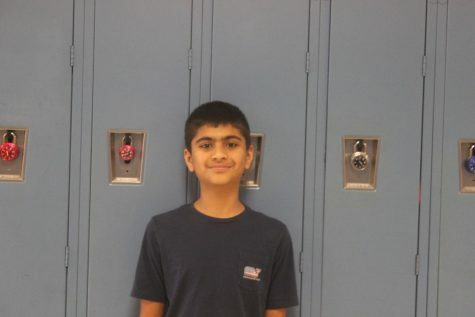 Vishnu is an 8th-grade student with many interests. He loves to play tennis and to watch Netflix. He is known by his friends and family for his vast and extensive knowledge about what's going on the world and his amusing interpretations on current affairs. He loves video games, watching Friends re-runs and does not miss an episode of Shark Tank. Vishnu is a very interesting kid who always has a story to tell you.